Jamaicans continue to impact music worldwide as British rap artiste, Jethro ‘Alonestar’ Sheeran, has collaborated with Jamaican singjay Sean ‘Contractor’ Edwards on a track for his recently released album, ‘Cornerstone’. The development represents a big career move for St Mary-based Contractor, who is also known in reggae music circles for his music-marketing business. 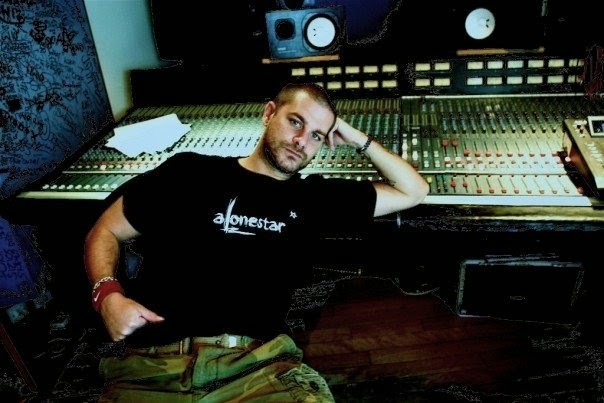 Alonestar is the cousin of Ed Sheeran, multi-Grammy winner whose song, Thinking Out Loud, won two Grammy awards on Monday for Song of the Year and Best Pop Solo Performance. Contractor told THE WEEKEND STAR his marketing company, Contractor’s Music Marketing, is responsible for marketing the 10-track album in North America and the Caribbean.